I threw the apple rind I’d been holding into the trash across the room, sinking a perfect shot. “Three-pointer,” I said, throwing my hands up. “Basketball fan, huh?” David grinned at me. I nodded. “Thought so. 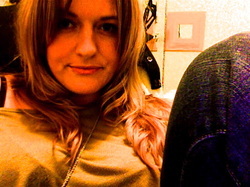 I had a crush on our high school quarterback.” I cocked my head. “He looked a little like you, but not as tall,” I said, letting my eyes wander down his body. “You’re flirting with me, even though you asked me to back off. Just like on the roof the other day.” He stopped, and I blinked at him a few times, unsure of what he’d say next. 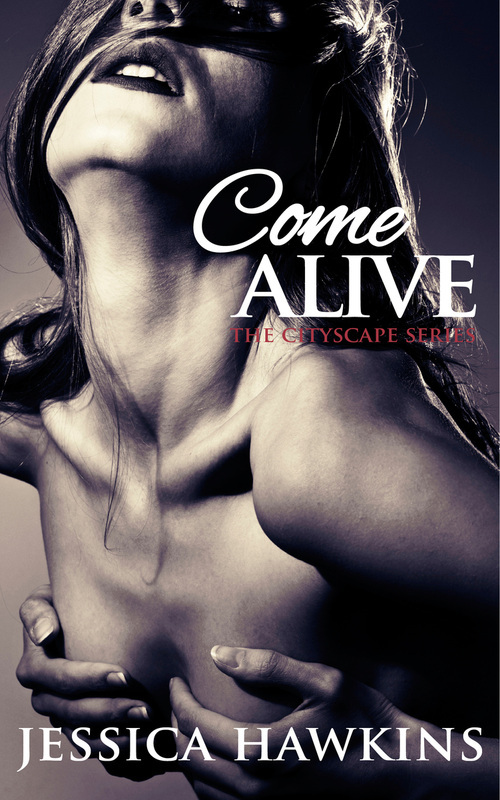 “Olivia, I’ll put on a show in front of your friends, at your work, whenever we’re in public. But I’m growing tired of pretending when we’re alone. Don’t tempt me,” he warned. 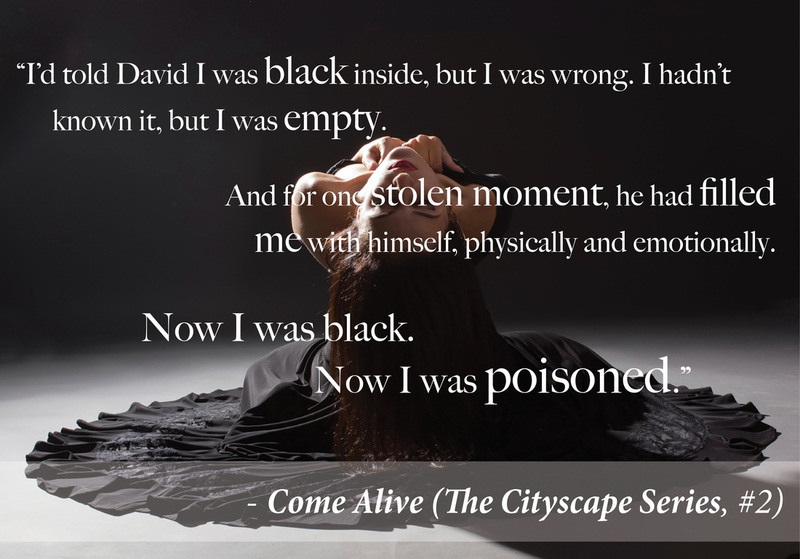 Come Alive is the second book in The Cityscape Series. 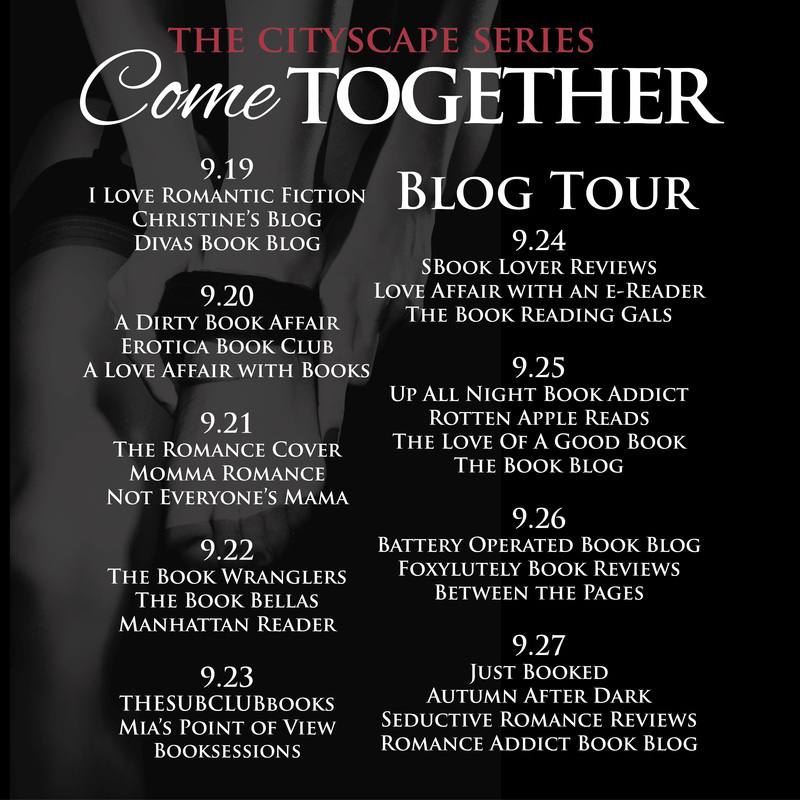 Your Chance to win an Amazon GC or a signed set of the series! Thanks so much for having me on the blog today. The post looks beautiful and is perfect for anyone who hasn't read the series but wants more information. For those interested in reading the books, the first one is currently 99 cents for a limited time & all 3 are out, so no waiting between books! Thanks again!